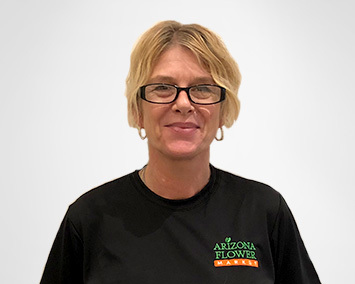 Arizona Flower Market’s Wholesale Division caters to the needs of local Phoenix florists and independent designers by offering B2B wholesale pricing, fresh, quality product, convenient delivery and great customer service. Open and delivering 7 days a week, you’ll never run out of fresh product when you need it most. 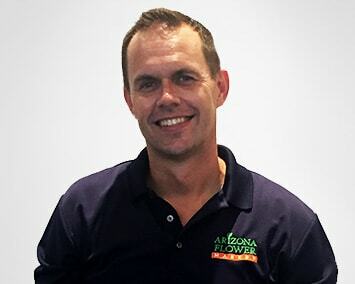 Our team is knowledgeable, responsive and accessible. 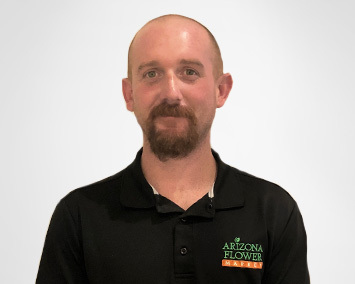 For more information, contact the wholesale team at: 602-707-6294 or by e-mail: info@azflowermarket.com, to set up an account. Better yet, come on down and see our shop, walk the cooler and meet the team in person. 2050 S 16th St. Suite 105 Phoenix AZ 85034.